The incredible anchoring of this Christmas/Solstice/Moon/2016 Completion Source Energies -(plus others I have no idea WHAT they are lol)– into the new sacred geometry grids has reached such high levels, it has truly amazed gridworkers and our assisting Light Families. I was called in service to be in Sedona, Arizona, with many others, to anchor into the Sedona Vortex the highest possible Source Energies at the Blessed 11/11 Portal. It was so loud it echoed through every fiber of my being, in the most loving booming voice I have ever heard in my life. It reverberated through my entire system and raised my frequency so high I threw up when I came down. Didn’t care, it was beyond worth it. In that moment I understood things for which I have no words. There is a new ascended Terra in town and the game is over. Mother Earth has totally unified with her Divine Twin Father Cosmos. Their Message as a unified awakened Planetary Soul is clear: None will harm as we go through this planetary period of evolution and rebirth. ALL life on the planet is completely protected by the planet itself. The Golden Planetary Shields are activated and in place. These look like two gold wedding bands spinning around the planet, touching in the middle, enveloping us in a type of “sacred womb”. These are activated from the Heart of Gaia as she unifies with her beloved Twin Flame, preparing to give birth to the new earth. All Living souls across all realms and dimensions on this earth experience are being birthed with her at the same time, ALL are ascending into the new. There is no stopping birth when the souls are ready to be born into a new reality and it is possible to do so. Like now. 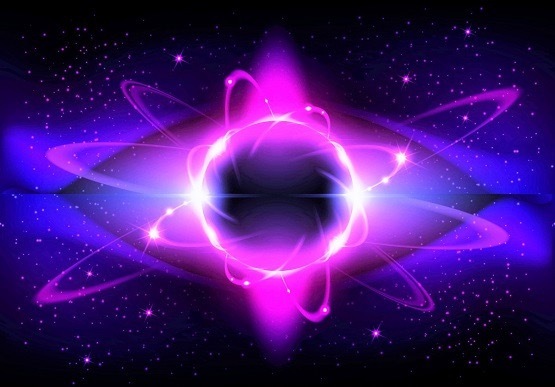 We are in the planetary birth canal at this time as we prepare to collapse the last of 3/4d humanity timelines of polarity in service to self of the old 3d and 4d matrix systems. The old systems are no longer viable as the sacred geometry of those grids has shifted, ending their energy flow, no longer sustaining any Creation upon them. These grids have shifted because the “tone” of the Earth, (The Schumann Frequency), has changed as the consciousness of the planet has risen. The consciousness of the planet rises as Source Energy is anchored into ALL grids of Creation. Source Love All Ways Flows through all of Creation but it intensifies when time for evolution occurs as a decension experience is no longer viable. This Divine Process is eternal. We assist this by opening our Hearts Fearlessly and making a commitment to consciously support this evolutionary shift, releasing the service to self matrix and all the timelines which “fed” off of our individual energy of pain and suffering, so they can collapse. We chose service to others because we understand that we are all One and when we support and love another, we support and love ourselves. There are many videos out there on how raising tone frequency affects grains of sands, causing them to form a new geometry. When the frequency increases there is chaos as the new sacred geometry aligns to the new frequency. Grains of sand jumping like cats on a hot tin roof, in chaotic form until once again settled into the new design. The transition between a lower frequency and a higher frequency, when the grains of sand are jumping all around, is where the human race is right Now. 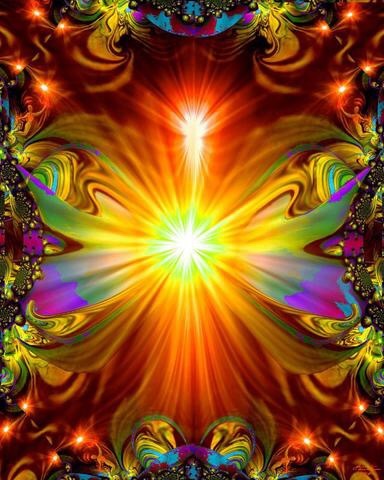 And every time a new frequency is anchored and we begin to settle energetically, an even stronger Source Light Evolutionary Wave comes through and raises the frequency again. And the “waves” are no longer waves,but have unified into one constant flow of increasing Source Energy. This energetic shaking, sort to speak, is what begins the mass awakening of the human race in 2017. There is no option but to release. Evolution cannot be stopped. Humanity is evolving into a new multidimensional race as homo sapiens becomes extinct. When Source Energies anchor through our chakra system, any blockage in any of the chakras will become manifest so that it can be seen, released and cleared. Lower chakras clear first. Each human can only take in as much Light as their consciousness(Heart Connection) will allow. But the Light does goes through us, Divine Acupuncture Needles, into the grids, irregardless. So every living soul on this planet is a grid worker and assisting in the shift whether they know it or not. We, the forerunners, are the front seat observers as we, the human race… homo sapiens, evolves into homo…(galactic?-illuminous? )… what is to be our next stage of physical evolution. The increase of Source Energy is first received by the human heart through the crown chakra, working its way through our kundalini column in our spine and grounding through our feet chakras deep into the Now Unified MotherFatherEarth. A Pillar of Light going through us. This is how OUR Divine Race anchors The Light into the Earth’s Grids, (consciously or unconsciously). We humans, carry the dna of all the galactic races in the galaxy. When we clear our human dna, we clear our galactic dna and assist our starseed race to evolve as well. Starseeds are here at this time to assist the ascension of their home worlds by assisting Earth. 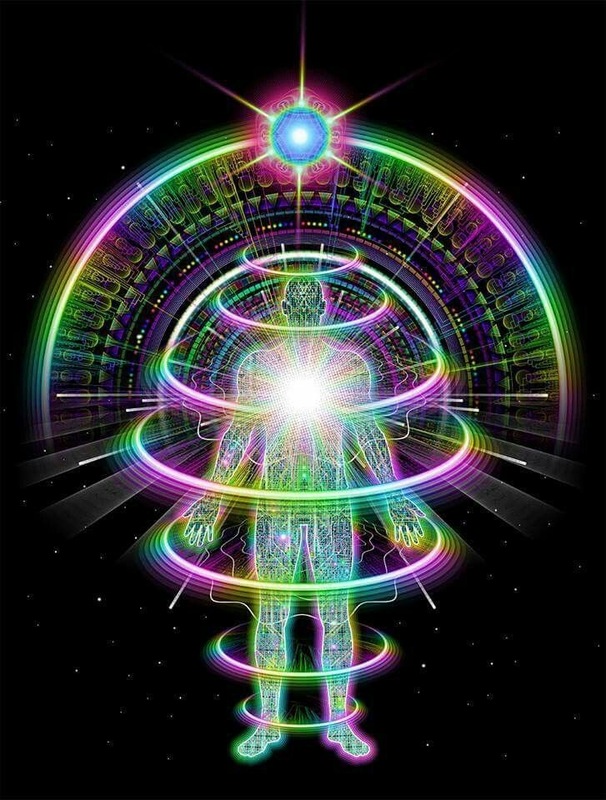 Right now for the forerunners, the final release of their human illusion is being shown so that they can release the old timelines, and anchor into their highest possible energetic ascension timeline in 5d or higher. For them, the roles and programming of being human have all been cleared and they will walk in full service with no attachments to their old earth. This allows for Full mastery and centering in their Hearts at all times in the Now to assist humanity in their awakening. This final release of the 3d and 4 matrixes of duality activates their last remaining galactic DNA, in turn fully activating personal merkabas and all possible multidimensional tools. This will allow for the forerunners to navigate dimensions in service to others with ease and grace and with no outside interference, while fully anchored to 5d or higher and their homeworlds. Others will return to their homeworlds and no longer be “Boots on The Ground”. There is no judgement for soul choices, it just is divinely perfect. The Forerunner Soul Group is fully anchored and activated. All are fully prepared for the beginning of humanity’s mass awakening. Merry Christmas my beloved family. May Love overflow in your life and may everyday be filled with joy. ***For me personally I will tell you that my last release was brutal but I am clear Now. Being able to write is a big thing, as I really have been unable to do so since selling my house and moving from SC. Shortly after the sale of the house and my moving to Florida, the Universe continued to show me people and situations that needed to be released from my life. All those that played The ILLUSION of Love but it was not real or felt in their Heart. When there are no illLOVE.usions left, that is when you finally step into your Heaven on Earth without fear. 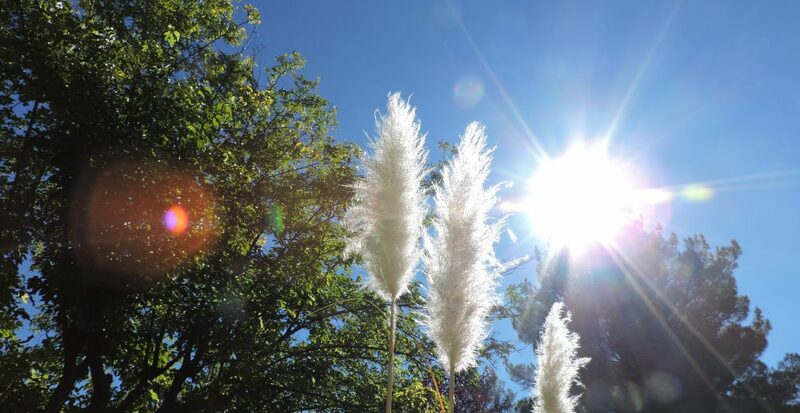 In the higher dimensions there are no illusions of not being An Expression of The Light, LOVE. I now see everything in my life exactly as it is, so now I can make choices based on self love as to how I will move forward into my new world.So here I am. The truth is everything I thought I knew is gone.The more I understand the less I know. Everything that I though was real was shown to me to not be. And pretty much everyone I thought really loved me, …well it appears to have been something else than love. But…I am the happiest I have ever been because there is no delusion in my life. I am 52 years old and feel like a baby being born into a new life with some kick*ss know how and some pretty mad skills…lol. Plus I am the healthiest I have ever been so I can enjoy my new life. But I don’t know how I will live, where, with whom… I know nothing of my new life. The Fear of the Unknown consumed me until I let it go and truly believed with all my heart that I am going to be ok. More than ok. But the truth was I was so beaten up by the ascension process that I just didn’t care anymore.The Universe beat me into submission lol, resistance was futile. I let go because I couldn’t hang on anymore…But THAT is part of the Divine Process too. I understand now. When one dies, there is always rebirth, the stepping into the new. The old human me is completely assimilated into the new galactic me. I am a hybrid of the two, what I was always born to be. I am born into an new earth where the people around me love me and accept me for All of me. I feel them in my Heart and there is in their Heart Field no intent to harm.They feel me completely too. There is no need for words in my new world, for I feel intent before a word is spoken, and that is all I need to know. The rest are details. But… Yes, telepathy does exist. It truly is heaven, but nothing like I THOUGHT lol… and everyone who truly wishes to experience it will do so. No doubt. We are love, for love is all there is, we just forgot.